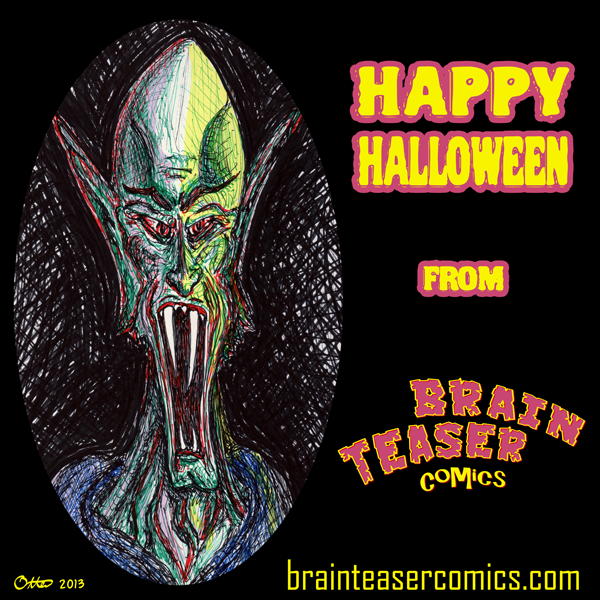 Brain Teaser - Happy Halloween! Happy Halloween! Have a fun and safe day!